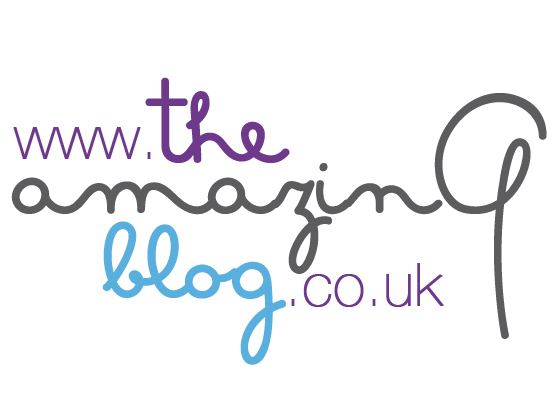 Here at The Amazing Blog, we often feel that our skin deserves some rejuvenation as winter chapping starts to set in. Botanicals have created our go-to product to give our face some extra TLC, the Nourishing Face Balm is a luxurious, indulgent and multi-purpose treatment. The award-winning balm is designed to enhance skin’s texture, in order words you should wake up in the morning with baby soft skin. This is the perfect burst of hydration for dry skin and would even work as an after-sun. The key ingredients of this handmade treatment are shea butter, jojoba oil, wild rose and green tea extracts to name a few. All of which provide a deep conditioning with a beautiful rose infused scent, we loved lathering the balm on at night as the fragrance soothed us into a relaxed sleep. The natural oils balance even oily skin and work with the natural processes of skin rejuvenation rather than against it. We can’t get enough of our super soft skin! A little goes a long way, one pot will keep you refreshed and radiant for a good while. Reveal the English Rose in you with this UK Handmade face balm, available here for £27.95.